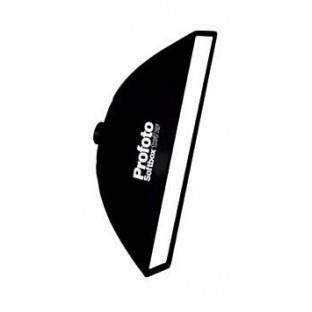 Medium strip softbox This 30 x 120 cm striplight softbox is ideal for a lot of situations. 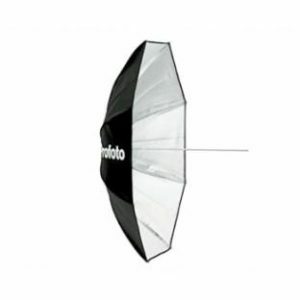 Well directed lighting in people photography or lateral fill-in for product shots. 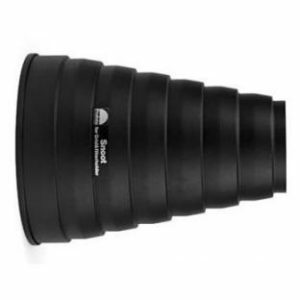 The exchangeable internal diffusor ensures an extremely low light fall off, even for such a large construction.